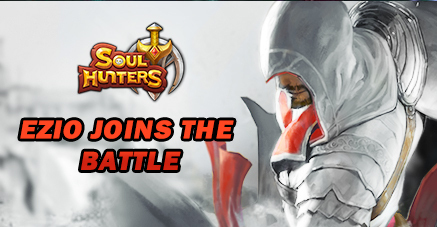 Games announced that the company has partnered with Ubisoft to bring Assassin's Creed-franchise character Ezio Auditore to Soul Hunters, its international hit action-RPG title. 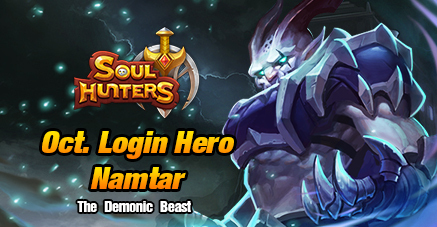 Namtar is a Front Line DPS, a well-known demonic beast, who excels at dealing Physical Damage, as well as knocking enemies into the air and reducing enemy Attack stats. 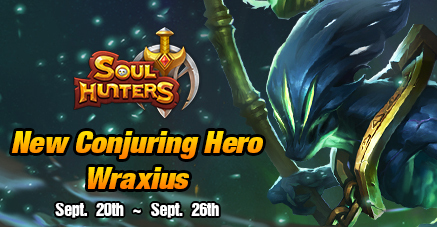 Wraxius is a Back Line DPS Hero: He can temporarily transform into an enemy and destroy them with their own abilities. 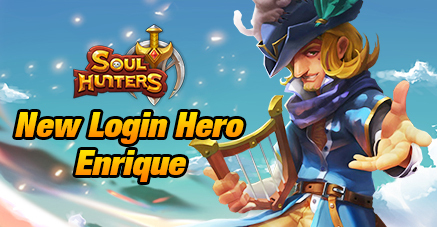 If you could create a Line for one of our Heroes to say in game and have it Dubbed by a Voice Actor What would it be and which Hero would say it? 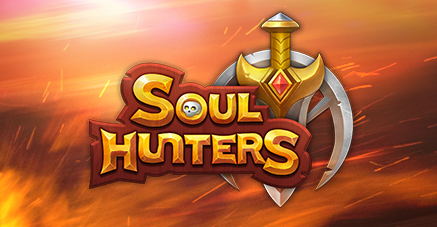 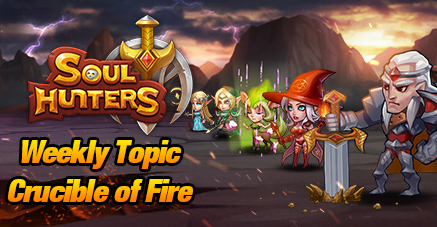 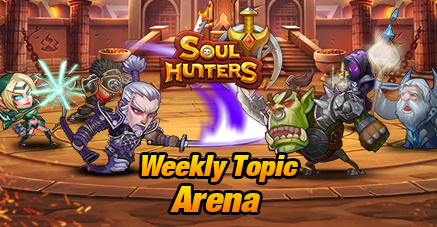 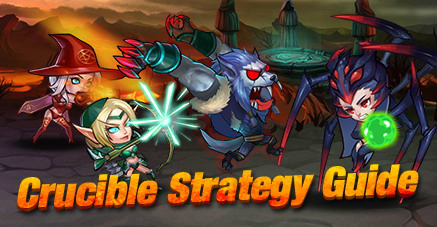 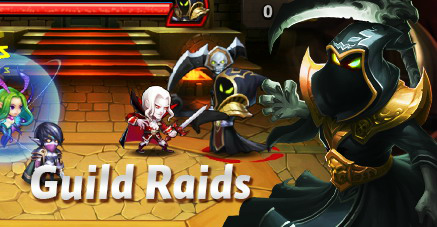 Discuss with fellow Hunters your strategies for the Arena and other related topics. 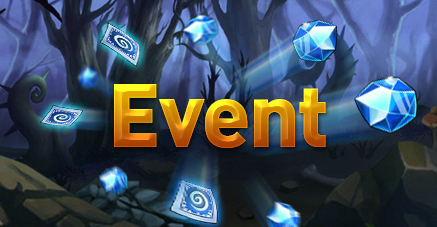 For limited time you can receive additional rewards when purchasing Diamonds on specific days! 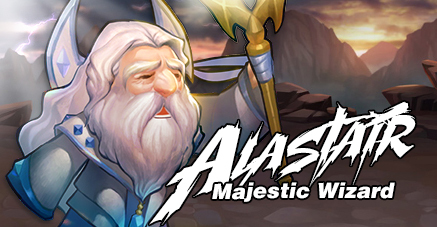 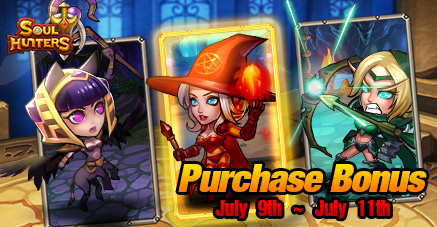 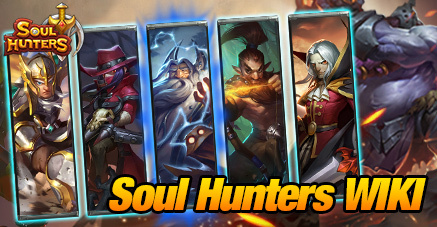 This event will run from July 9th until July 11th PDT. 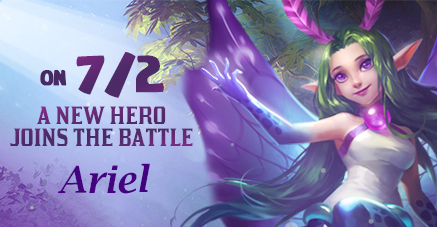 Ariel is a Mid-line DPS hero; she is skilled at using AOE Magic Attacks to inflict damage on the entire enemy Party, at Purple Fusion she also gains a shield that absorbs all types of damage. 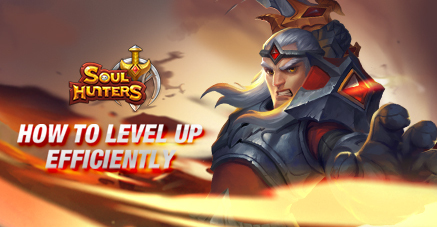 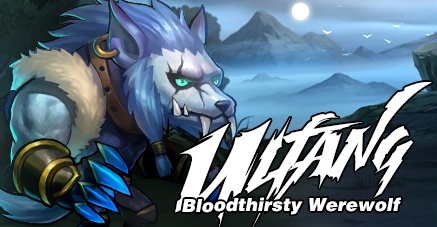 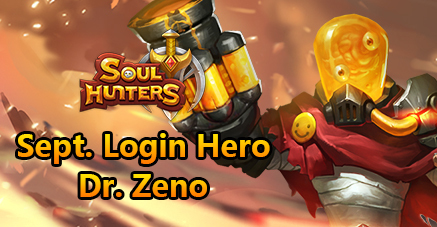 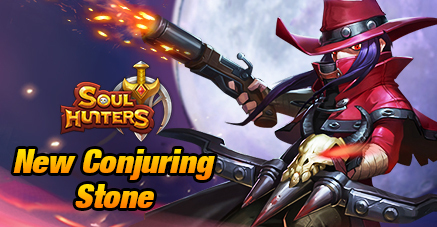 Ulfang is a front-line support Hero who strengthens his allies with powerful buffs and deals Physical Damage. 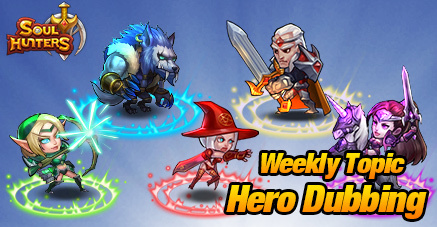 Ulfang will be available to all players in the June Daily Login Calendar Rewards.